Cheap flights from Nuremberg to Porto for just €29! 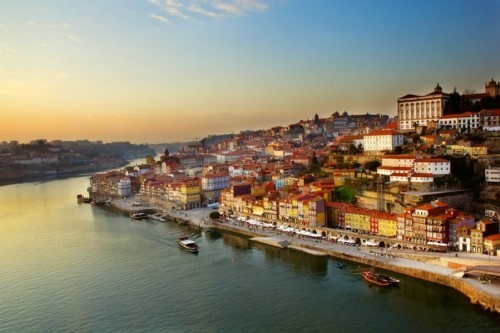 The lowest price in the history is now available on direct flights from German Nuremberg (Nürnberg) to Portugal. Return flights Nuremberg – Porto are now available for only €29! This price is valid for travels in November with cabin luggage up to 10 kg. Nuremberg is also easily reachable from the Czech Republic with €19 bus tickets Prague – Nuremberg operated by Deutsche Bahn. Departure: 2.11., 12.11., 16.11., 19.11., 23.11., 26.11., 30.11. Return: 16.11., 19.11., 23.11., 26.11., 30.11. « Air France €80 off discount coupon code 2013!